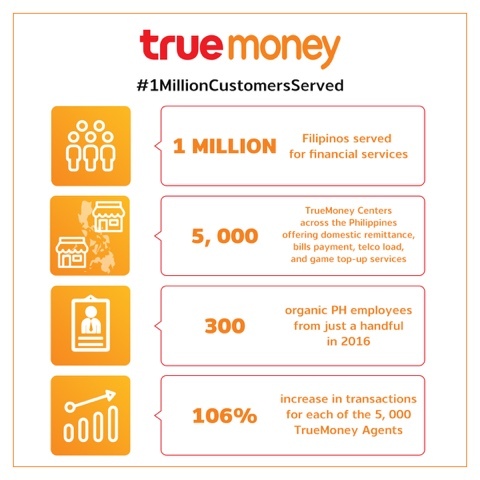 This would have been an impossible feat for some but not for the TrueMoney Centers in the Philippines. You see in less than a year, they have just had their 1 Millionth customer.. something they've truly been proud of and treat as a milestone. We're a country run partly by overseas Filipino workers (yes and clearly part of the GDP growth) and sending money home is just something essential to us. 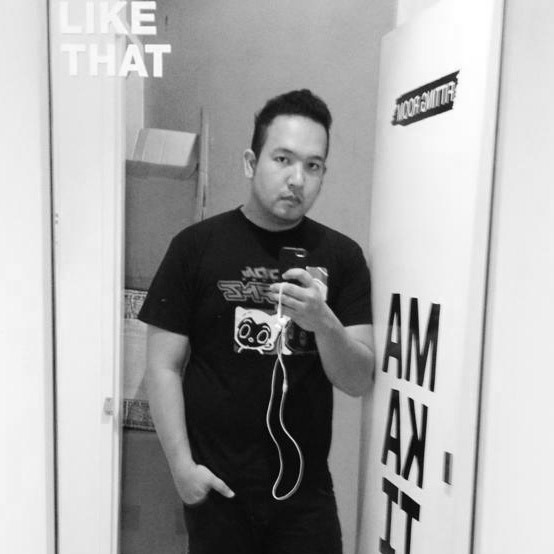 It's culture to care for family left in the Philippines and more so during the Christmas season. It's a season everyone has been waiting for and with services like these popping up left and right, people are trying to save a buck whenever they can. It's not cheap to actually send money to the Philippines, even inside the country itself, so in a way True Money is revolutionizing sending money as they introduce a cheaper but efficient alternative. As for trust, TrueMoney Philippines is a brand under Fintech which is part of Ascend Money under C.P. Group of Thailand and Ant Financial (of Alibaba Group). 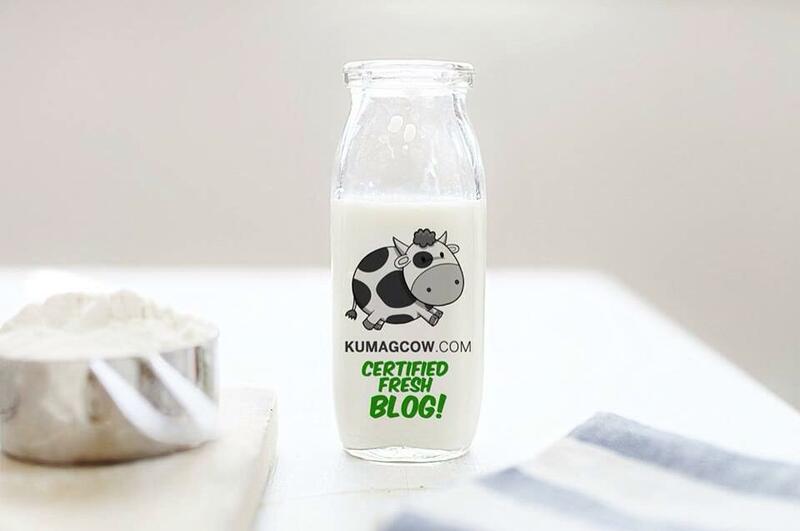 They initially only had a couple of pilot partners in the past but now has grew up to 5,000 TrueMoney Centers in less than a year. They have now been able to become one of the largest payment and remittance networks in the country. The goal is to have innovative and affordable financial services to areas in the country that don't have banking or money transfer services. To go to underserved parts and become essential to commerce according to their CEO Xavier Marzan. Now they've got payment and e-commerce centers in different provinces like North, South and Central Luzon, far flung areas in Mindanao but considers these areas as their starting points. They are still growing and steadily looking for partner centers. Imagine, they've got the lowest rates for domestic remittances which goes to about 2% compared to other existing competitors that have 3-10% which is unreal. They sometimes even charge the recipient which is not a good thing. Like if you send through them now Php 1,000, they would only charge Php 20 for that. Isn't that good news? 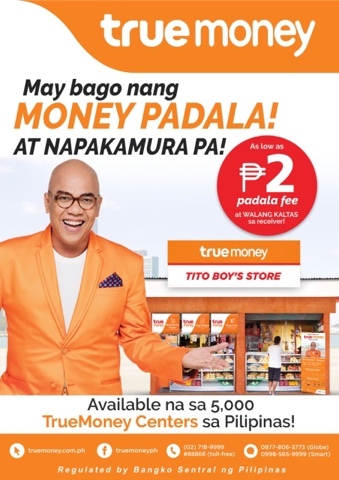 If you want to know more about how to send money through their centers or become their partners, visit their website at www.truemoney.com.ph. You may also call them at 7189999 or their mobile numbers 09778063775.